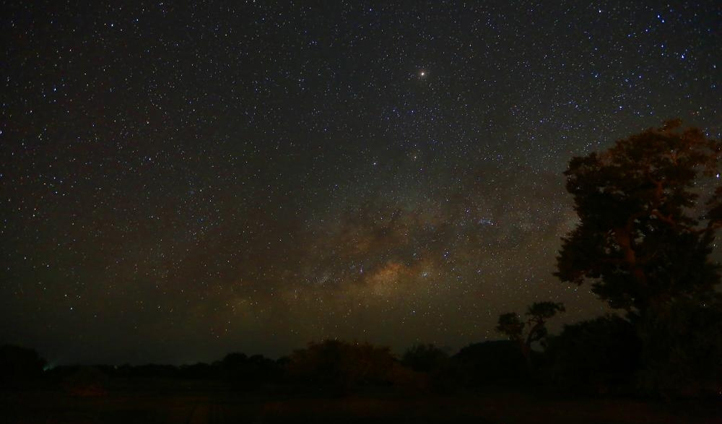 Nestled within Yala National Park, Leopard Trails offers a unique camping experience where the canvas walls of your luxurious tent are the only separation between you and the bountiful Sri Lankan bush. An enchanting mix of old world hospitality and contemporary flair, the camps hark back to the romantic adventures of a by-gone British colonial era. Bespoke tents complete with modern day amenities and hearty Sri Lankan banquets ensure that you’re well fed and rested after a day of exploring the unadulterated wild of the surrounding National Park. 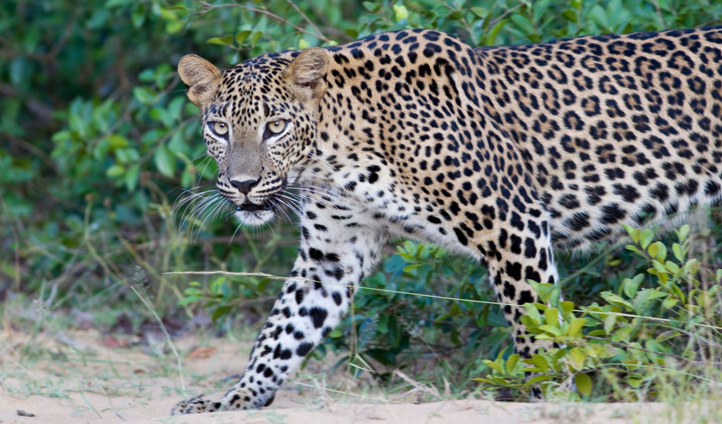 Yala National Park is the original leopard country. The main draws here? Leopards (naturally), but also sloth bears, muntjacs, Asian elephants and mugger crocodiles. Located in the south-eastern corner of the country, getting here takes just short of a four-hour drive from Galle or a 2 hour flight from Colombo. Far surpassing the sumptuous realms of your regular glamping trip, these South African style safari tents have been custom designed to provide the utmost comfort. Featuring sumptuous amenities like queen sized beds and hot showers, they are the perfect space to retreat to after a day in the bush. The essence of colonial grandeur, Leopard trails epitomises natural elegance and exclusivity, welcoming a maximum of 15 campers at any one time. Leopard Trails needs to be experienced to be appreciated. Return to the original spirit of the safari and explore some of Sri Lanka’s most remote corners – but with all the comforts of the modern day explorer. Undoubtedly one of the worst things that can happen on a safari is your camera running out of battery just as the elusive ‘big shot’ beckons. But not here. All jeeps at Leopard Trails are fitted with charging ports so you’re always ready to go. Oh, and they also feature cool-boxes full of ice cold refreshments, binoculars and field guides to satisfy even the most inquisitive amongst you. There really isn’t anything they haven’t thought of.